Chris Kyle, the subject of the movie “American Sniper,” has been celebrated (or reviled, depending on who you ask) for having 160 confirmed kills. 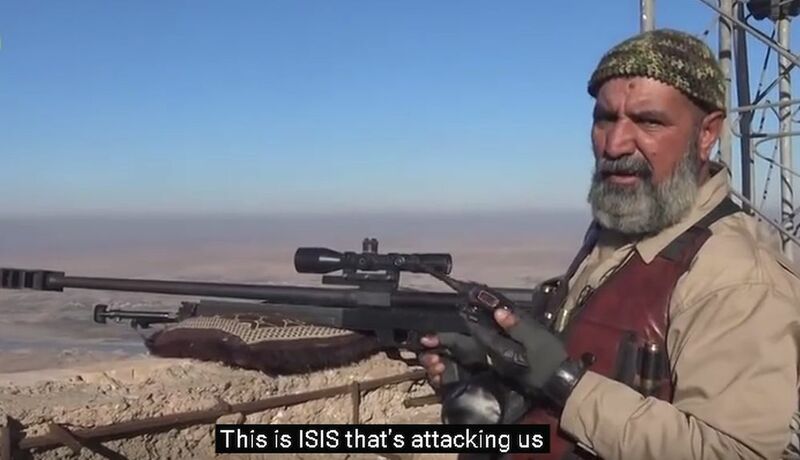 However, a 62-year-old Iraqi man says that he has killed 173 ISIS fighters since May 2015. 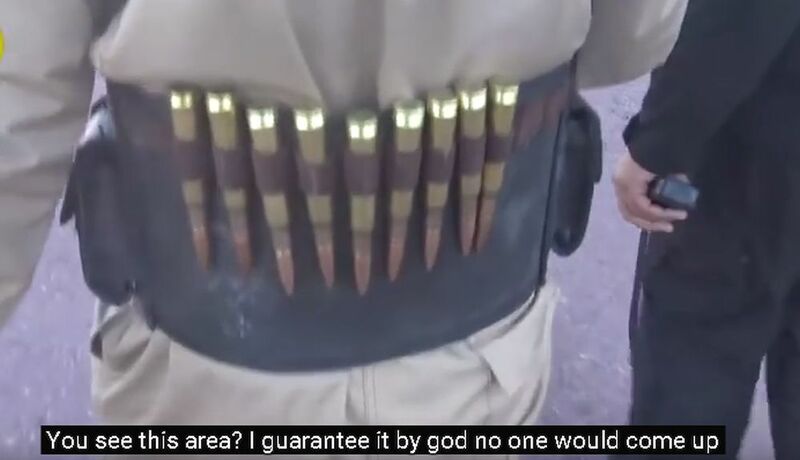 Abu Tahseen is a member of the Hashd Al-Shaabi Shia militia who are fighting ISIS in northern Iraq. The clip where he claims to have killed 173 fighters has been around for a few months, but it didn’t get widespread media coverage until this week. 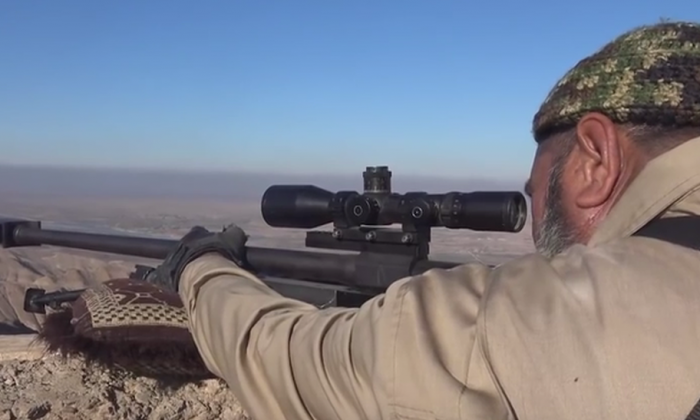 The footage shows Tasheen firing a shot from his rifle, allegedly hitting a militant in the Iraqi mountains. “Sweet,” he then says. 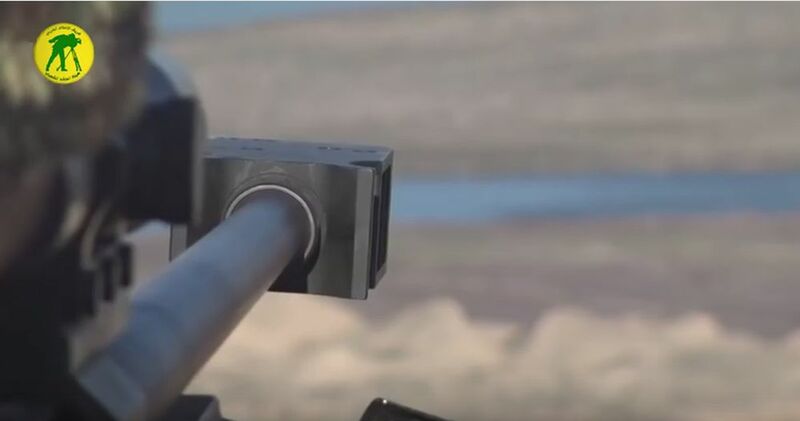 Tasheen also apparently obtained a radio of ISIS fighters. “This is ISIS that’s attacking us,” he says. Last year, he joined Popular Mobilization Units as a volunteer to defend Iraq, and he’s currently stationed at Makhoul Mountains in North Baiji. “You see this area—I guarantee to god, no-one would come up it,” Tasheen says of his battlefield vantage point. Tasheen is a veteran of five wars, including the Yom Kippur war, the Iran-Iraq war of the 1980s, the invasion of Kuwait, the Gulf War in the 1990s, and the current fight against ISIS.